Our service range includes a wide range of equipment erection service, chiller erection service and pressure vessels erection service. 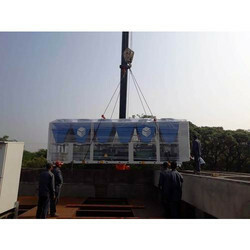 With the help of knowledgeable team, we are engaged in providing Equipment Erection Service. Due to consistency and timely completion, these are extremely admired in the market. Our service is handled by experts who have prosperous industry experience. We have many options of services depending upon customer’s requests. 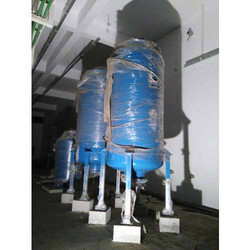 We are deemed as the best service provider for Chiller Erection Service. Catered by talented individuals, these services are not only cost-effective but are also customized as per the requirements of our customers. 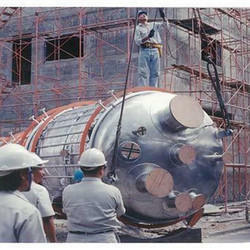 Comprehending the varying needs of our customers, we are immersed in providing Pressure Vessels Erection Service. Imparted under the command of dexterous personnel, these offered services are widely recommended.